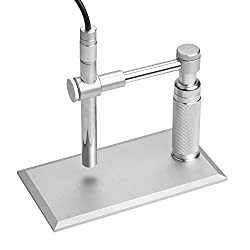 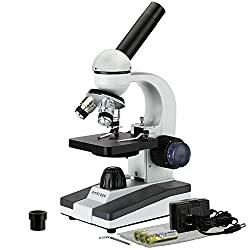 A pocket microscope is ideal for both indoor and outside use. 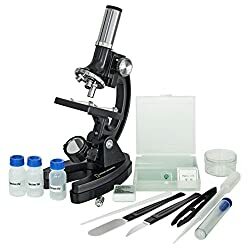 These microscopes are small and handy and are continuously used on excursions in the countryside or even for industrial applications. 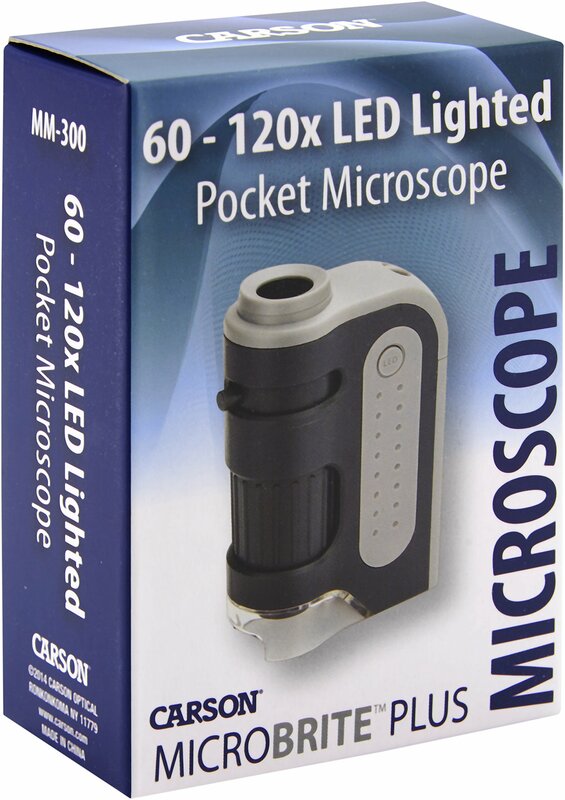 Pocket microscopes are to be had in a big number of styles and sizes. 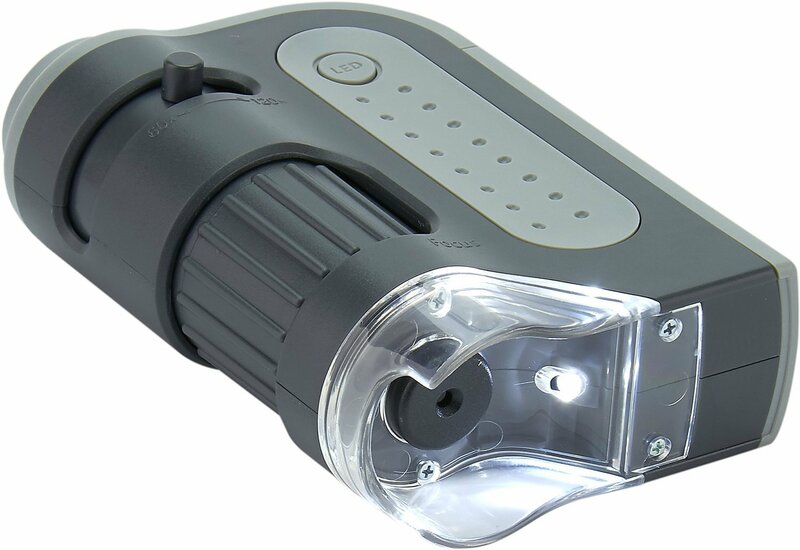 You’ll choose from ‘digital’ or ‘optical’ zoom or ‘illuminated’ or ‘non-illuminated’. 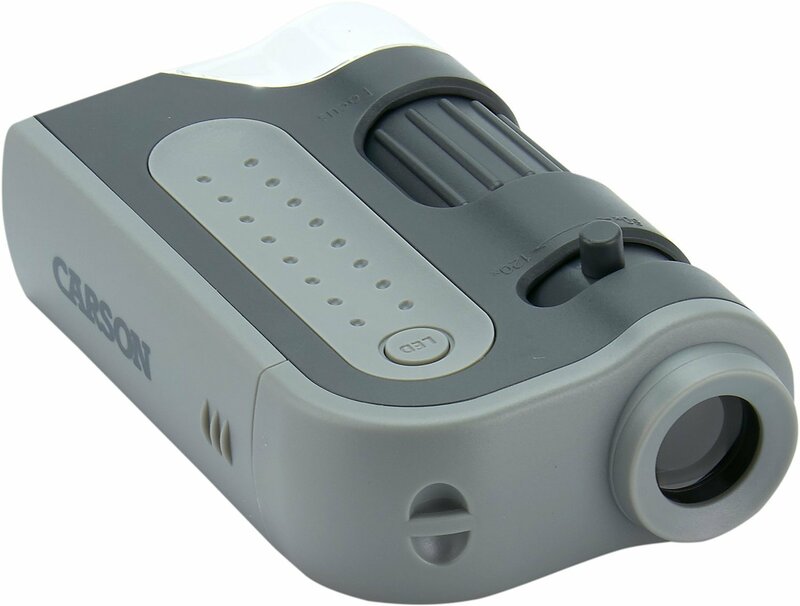 Carson is the market leader in the field of ‘optical’ pocket microscopes and produces a complete range of award-winning digital USB microscopes. 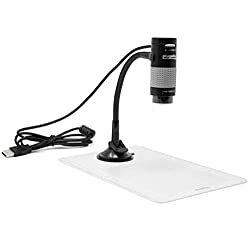 The MM-300, MicroBrite Plus is a powerful 60-120x power pocket microscope with an extremely lightweight and portable design. 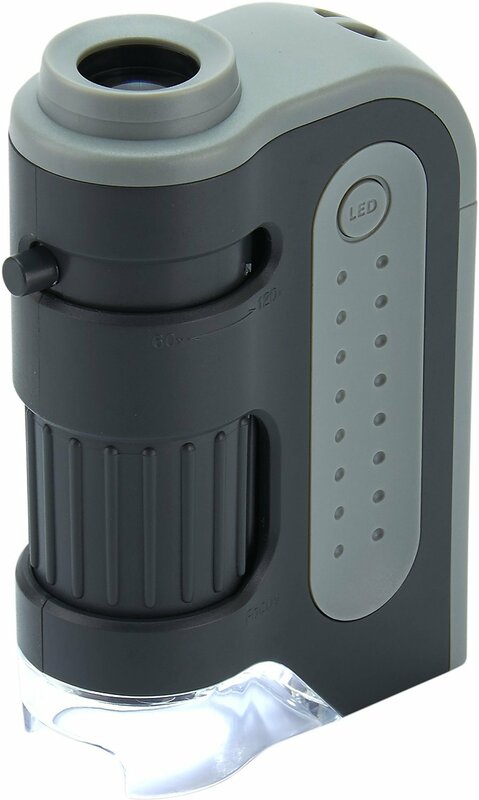 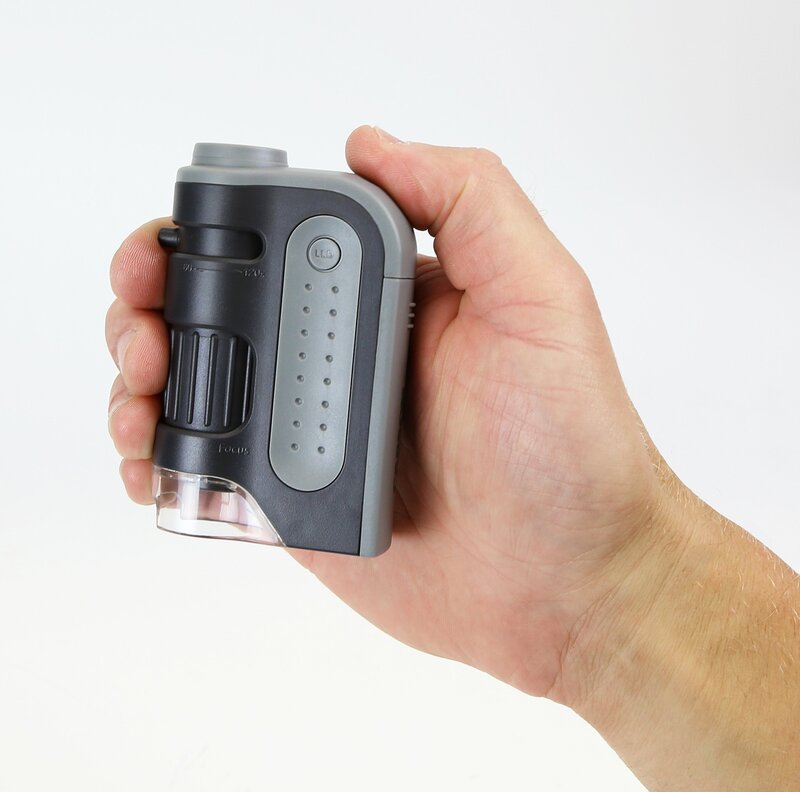 This pocket microscope includes a built-in LED light that provides a bright, clear image. 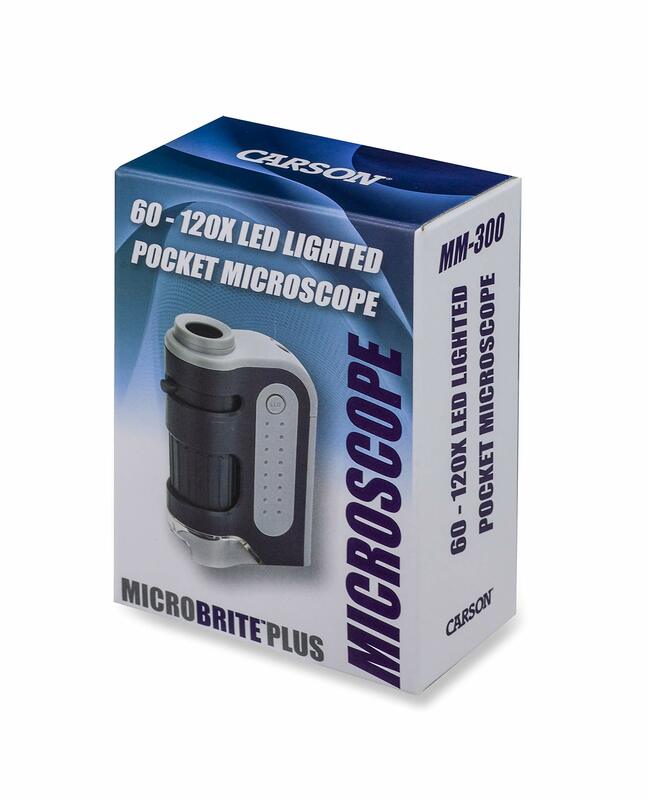 The MicroBrite Plus fits easily for your pocket so You’ll bring it with you anywhere.